People are shopping or researching more and more every day using mobiles and tablets yet there are still a large number of websites that are not designed for smaller screen sizes. 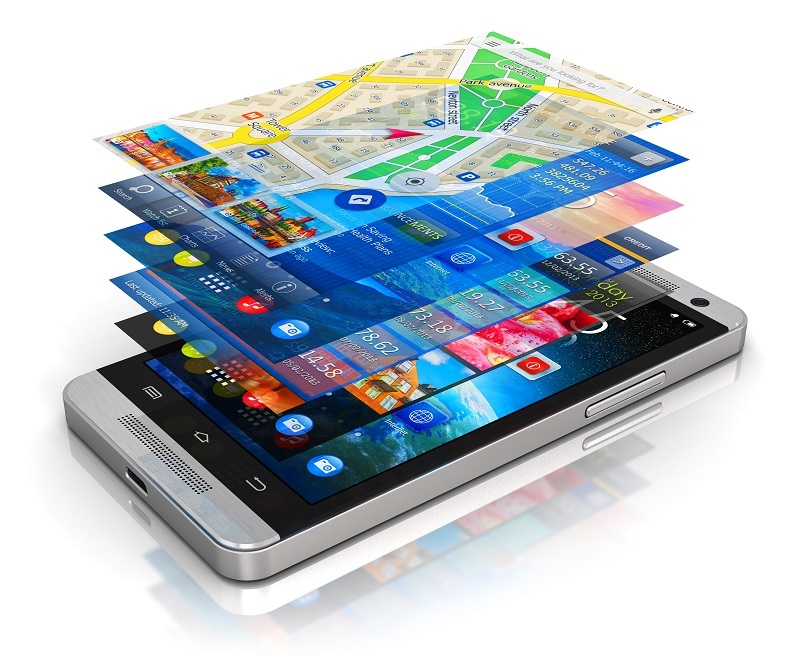 SEO Mobile Optimisation includes such things as Website Design, Website Structure, Images and more to ensure you are not losing visitors on mobiles and tablets. 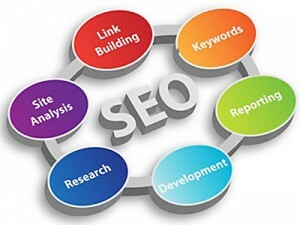 SEO Training is a self paced process where we teach you all the SEO terms and basics of SEO. 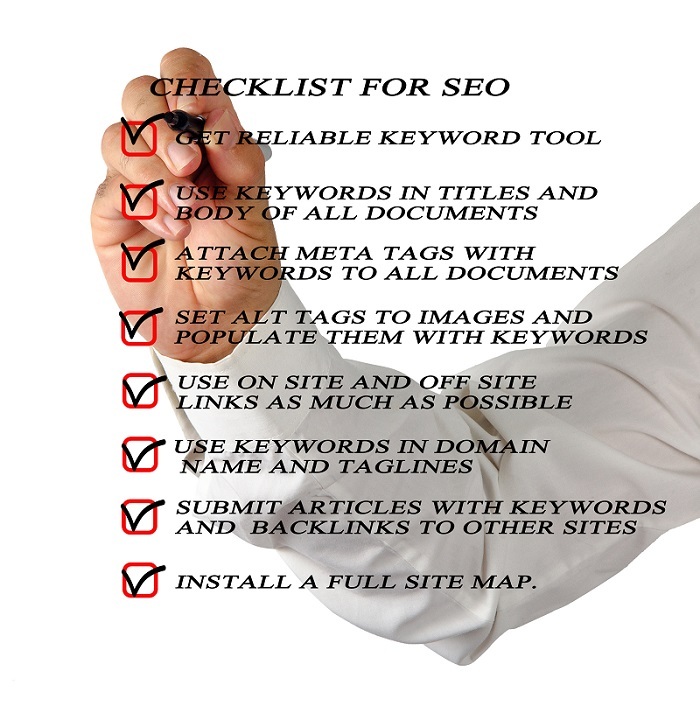 We cover all the SEO terms, what they are, what SEO means. 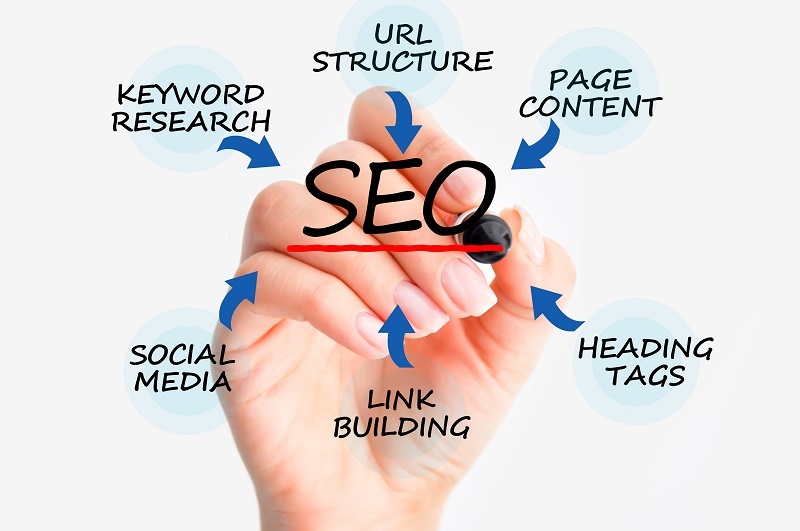 We show you working examples and how you can apply SEO to your own website, we even take out the technical jargon and speak in normal language.